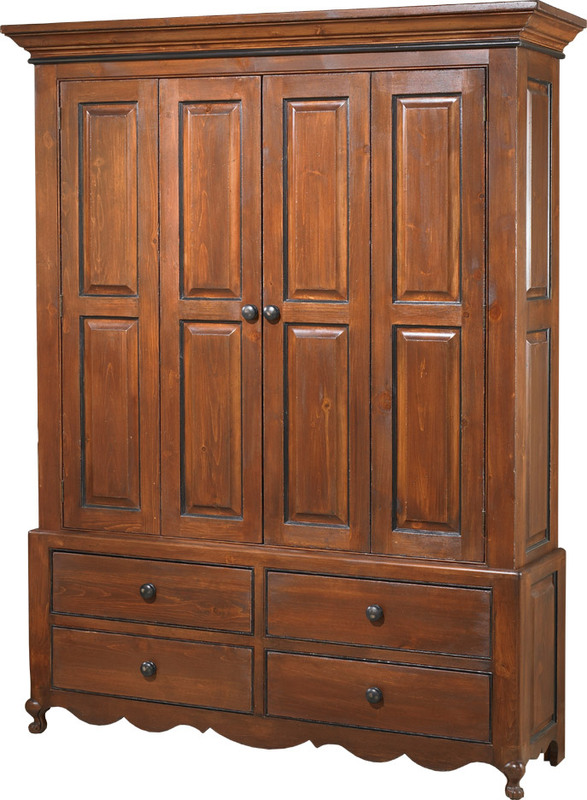 Tuscan Sunset is an Aged Finish stain. The color is achieved by a base stain of Cognac and a top coat of black glaze and we surface distress the piece as well to enhance the aged finish look. The resulting finish elevates the look of the furniture. The example shown was a custom sideboard.